Syfy just announced that production has begun on a new series based on Whitley Strieber's novel, "Alien Hunter." Hunters will premiere on the network in 2016 and stars Nathan Phillips, Britne Oldford and Julian McMahon. The Walking Dead's Gale Anne Hurd will executive produce the thriller alongside Natalie Chaidez. The full press release is available below and outlines all the details for the upcoming series. NEW YORK – August 3, 2015 – Syfy and Universal Cable Productions (UCP) today announced that production has commenced in Melbourne, Australia on the upcoming thriller series Hunters. The series is from executive producers Gale Anne Hurd (The Walking Dead, The Terminator Trilogy) and Natalie Chaidez (12 Monkeys, Heroes), who will also serve as showrunner, and Emile Levisetti (Royal Pains). Ernest Dickerson (The Walking Dead, Dexter) is set to direct the pilot. The series stars Nathan Phillips (Wolf Creek) as Flynn, a headstrong Baltimore FBI agent with a dark past trying to piece together the disappearance of his wife. Britne Oldford (American Horror Story) will play Regan, who is one of the government’s most valuable operatives and may be keeping secrets of her own. 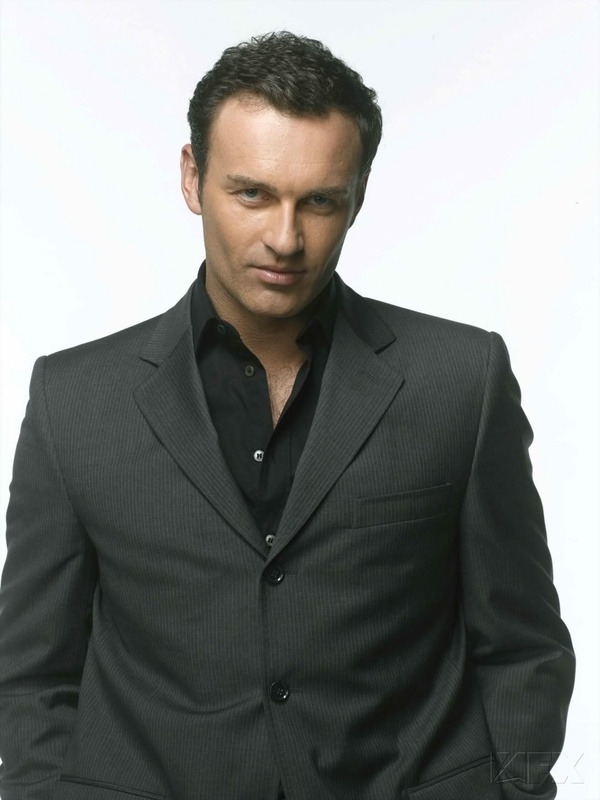 Julian McMahon portrays McCarthy, an unhinged junkie and Hunter cell leader. Hunters joins other high profile upcoming Syfy originals, including the December 2015 premieres of epic space drama The Expanse, starring Thomas Jane, Steven Strait and Shohreh Aghdashloo; Childhood’s End, the first-ever adaptation of Arthur C. Clarke’s iconic novel starring Charles Dance, Mike Vogel and Julian McMahon; and The Magicians, based on Lev Grossman’s best-selling books and set to premiere in 2016. Childhood’s End and The Magicians are both from Universal Cable Productions.